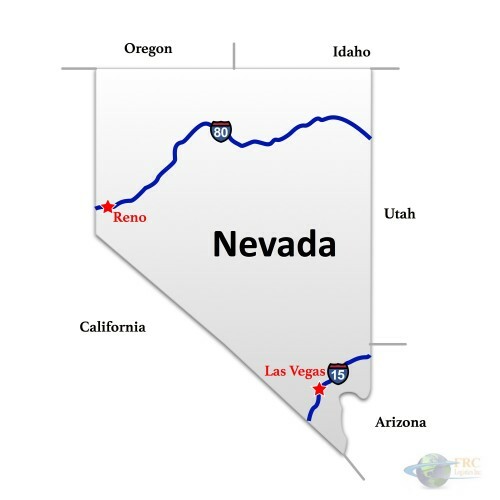 FRC Logistics works with Nevada freight companies to arrange shipping to, from and within Nevada. To make sure your shipment is on time and on budget, call us at 855-372-7447, or start by trying out our automated quotation system. 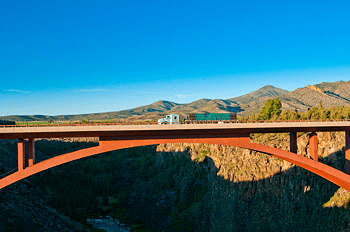 If you need freight shipping within Nevada or from Nevada to California, Nevada to Washington, Nevada to Utah, Arizona, Oregon, Idaho or even New York—or from any of those states to Nevada, then contact FRC Logistics. 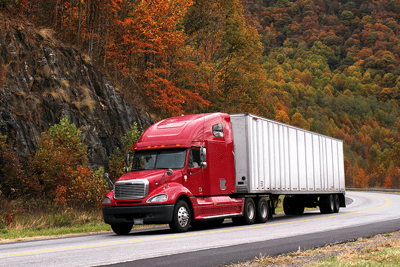 We work directly with the top carriers serving Nevada, and we’ve negotiated low, bulk rates that all our clients can take advantage of, whether they need to transport regularly scheduled truckloads of freight or just a one-time partial truckload. Nevada DOT—the Nevada Department of Transportation—regulates shipping within the state of Nevada. FRC Logistics works with Nevada DOT to make sure all our clients’ shipments stay on schedule and have all the required permits. We do our best to eliminate unpleasant surprises, and nothing makes us happier than making sure your shipments leave and arrive on time and according to plan. We manage the carriers and the paperwork, and we keep our clients informed minute to minute through easy-to-access shipment tracking on our website. Nevada DOT dictates the maximum size and weight of trucks that are allowed on the roads, and oversized and supersize loads require permits and fees that cover the extra wear and tear on the roads. A standard load in Nevada is a maximum of 70’-0” long, 8’-6” wide, 14’-0” high and 80,000 pounds. Cabs with three trailers are allowed on Nevada’s roads without special permission. Oversized loads of less than 14’-0” wide, 105’-0” long and 16’-0” high are usually straightforward to arrange. Larger, supersize loads require special permission, and oversize and supersize loads require axel load calculations. Nevada has two interstates that cross the state from east to west: the I-80 in the north and the I-15 in the south. Reno and Las Vegas are not connected by an interstate. However, many of Nevada’s state and local roads are straight, wide and suitable for large-scale shipping.